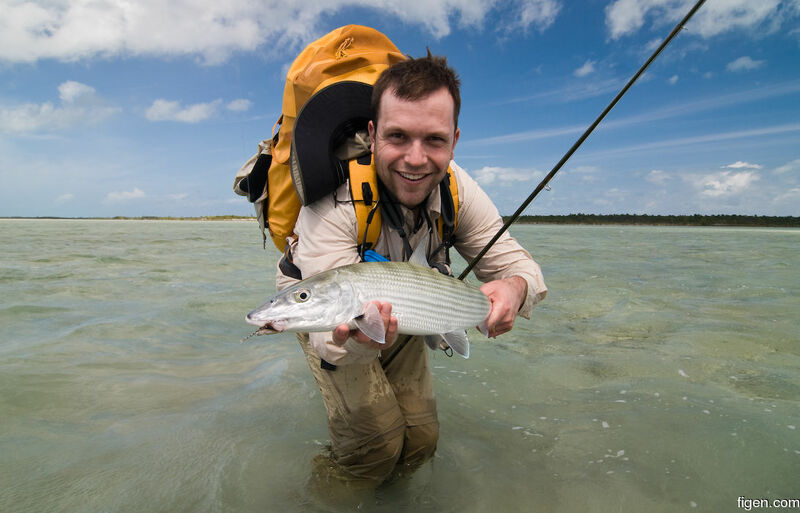 Knut Johan's first bonefish. The moment was of course thoroughly documented by all nearby parties. Nice one too!